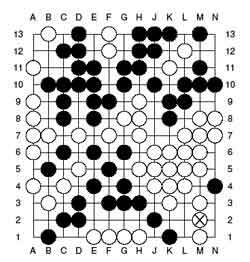 of the indicated 3×3 subgrids! for elimination purposes and if it is 0 it will be hard to use it. board. And so on, and so on. for a while (e.g. the fact that nxn sudoku is NP-complete). 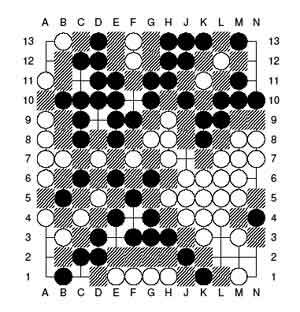 player's win and indicate a winning move for both black and white). 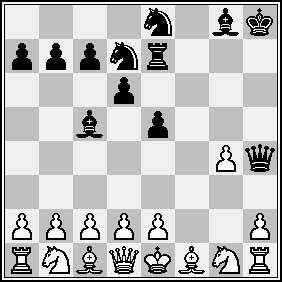 winning moves for bLack, all indicated in the pictures below. together (colours mathching) into a dodecahedron. 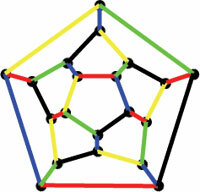 out how the quintominoes fit together to form a coloured dodecahedron. usually one quickly runs into a contradiction. 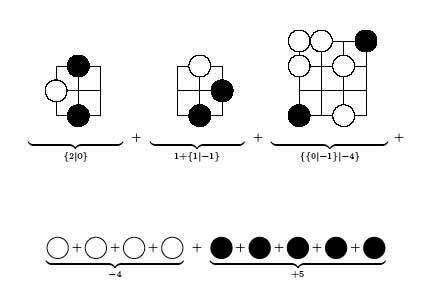 symmetries of the dodecahedron _and_ permutations of the colours. is 33 pages long) I happily refer you to the paper.